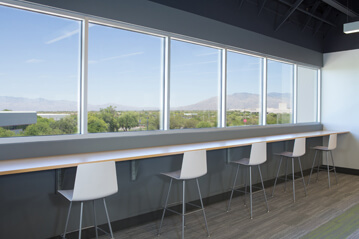 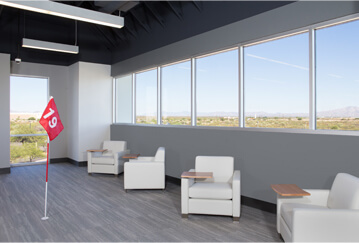 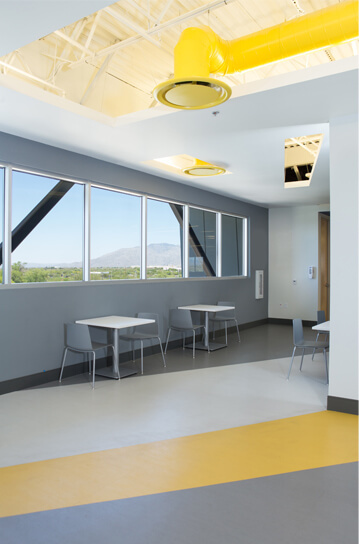 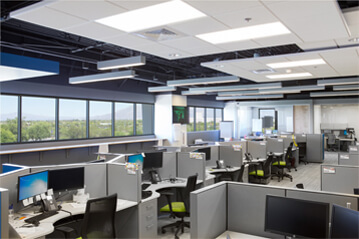 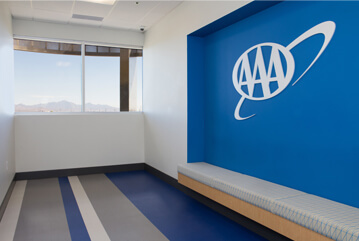 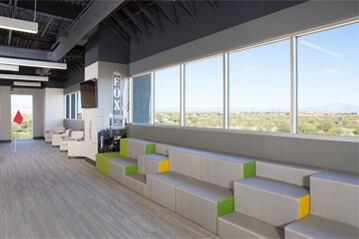 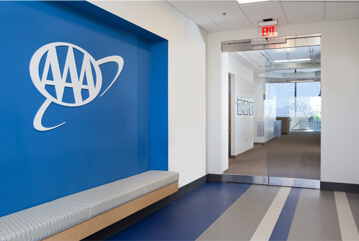 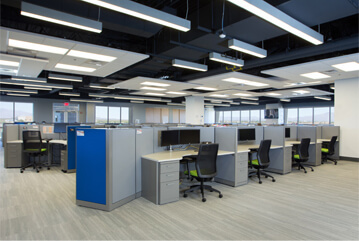 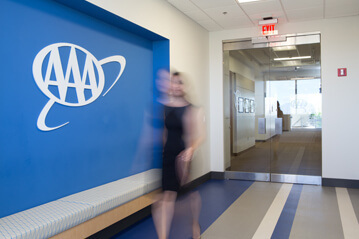 The American Automobile Association of Arizona engaged Sears Gerbo Architecture and W.E O’Neil Construction to design and build a state of the art customer service call center in Building 9070 on the campus of the University of Arizona Science and Technology Park. 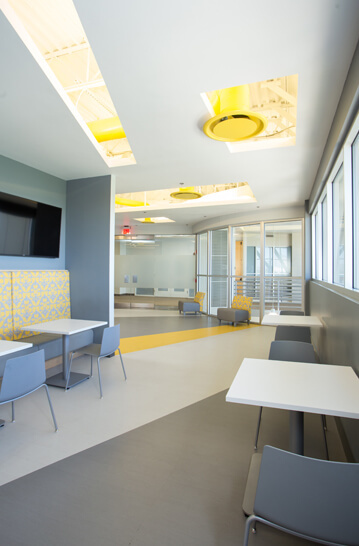 The 12,550 square foot design build tenant improvement was completed in less than 5 months from the start of programming through obtaining Certificate of Occupancy. 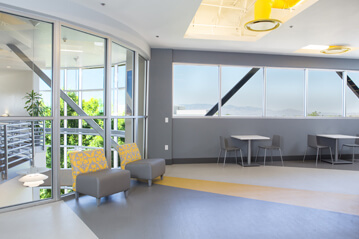 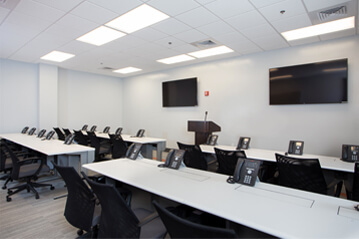 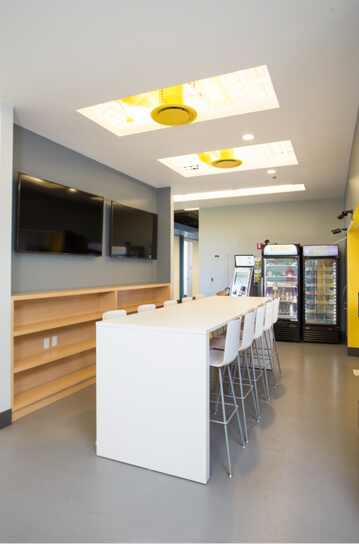 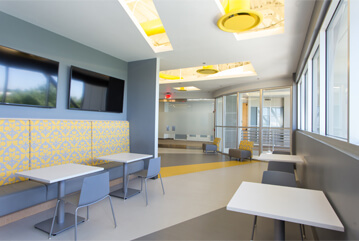 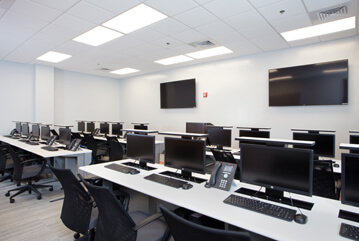 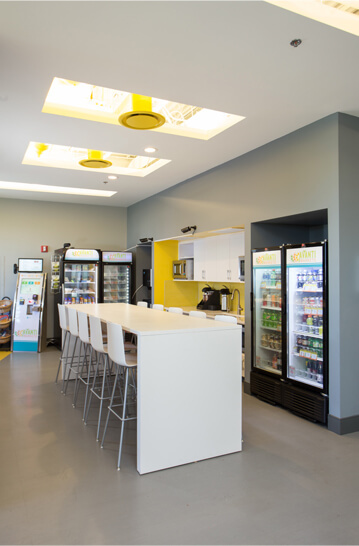 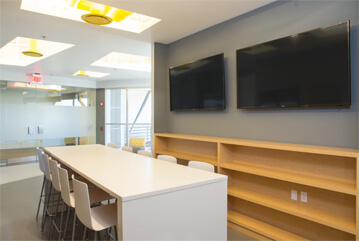 Program spaces include the main call center floor, training and meeting rooms, administrative offices and employee amenity spaces, i.e., break room, quiet rooms and a mother’s room.